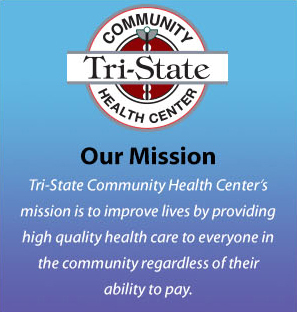 Tri-State Community Health Center in conjunction with Reach Out and Read makes literacy promotion a standard part of pediatric primary care. Our providers and nurses make an effort to talk to parents about the importance of reading aloud to their child. At each well-child check from 4 months to 12 years, the child receives a new book to take home.